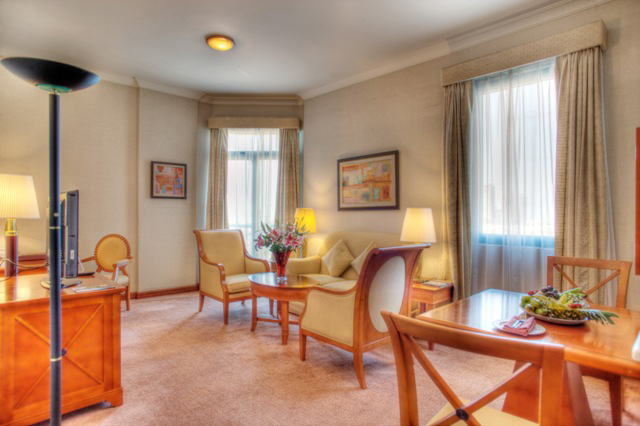 Stay and dine at Al Diar Capital Hotel and experience hospitality at its best. 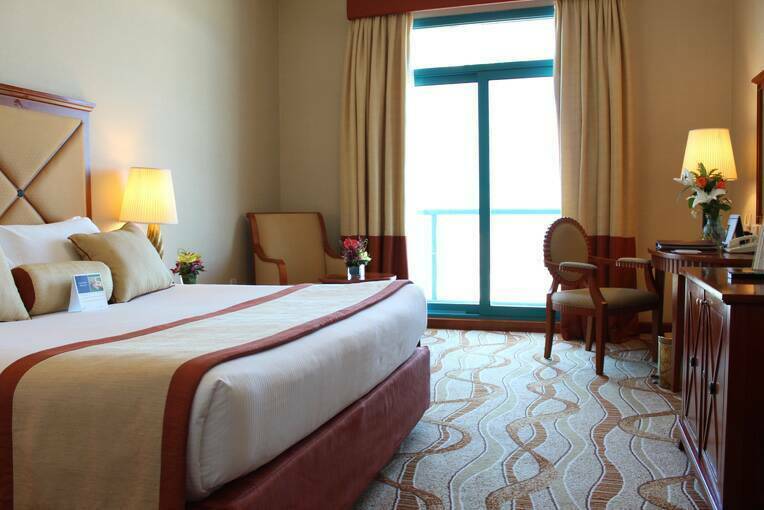 This popular accommodation at the heart of Abu Dhabi provides comfort and simple luxury within your budget. Get invited to the warmth of jovial host and feel at home in the distinguished and quietly reassuring atmosphere. 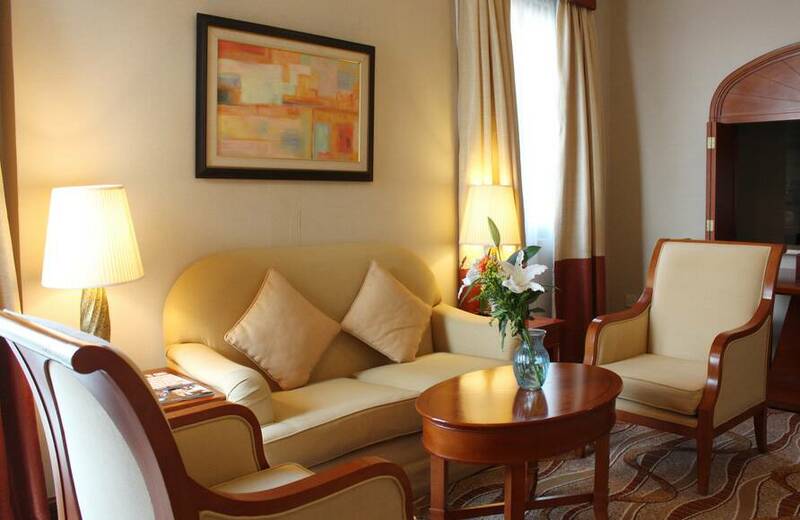 If you are searching for business hotels, this is the most ideal hotel for you. Feel special when you secure the most-custom made services that will take care of even your tiniest needs. Treat yourself with an excellent selection of authentic international cuisines along with live entertainment and music in our chic dining spaces. Delight in the exclusiveness, friendliness and round-the-clock attentive service that will incessantly provided to you by our dedicated staff. Located at the center of Abu Dhabi's business district, conveniently close commercial areas and most popular shopping malls in the city. The hotel is just a walking distance from the Corniche, 30-minutes drive from Abu Dhabi International Airport, 20 -minutes from Abu Dhabi International Exhibitions Centre (ADNEC), 24-minutes from Yas Marina circuit, Ferrari World and Yas Waterworld. Please speak with the Reception for details +971 2 678 7700.